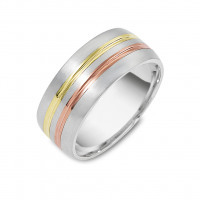 Meet the big day in style with this collection of contemporary wedding rings full of modern lines and fashion forward designs. 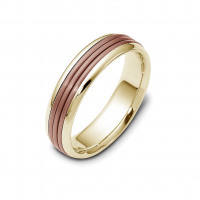 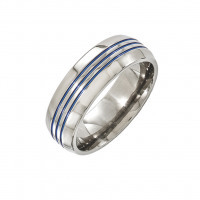 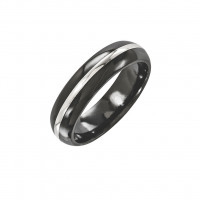 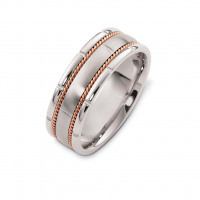 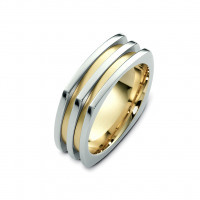 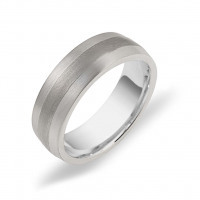 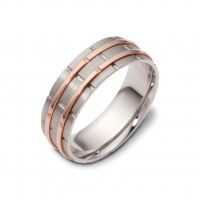 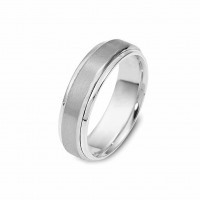 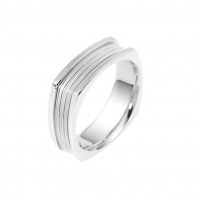 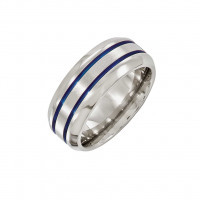 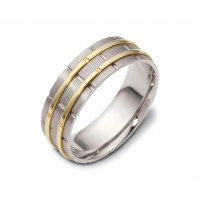 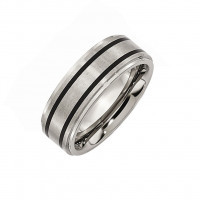 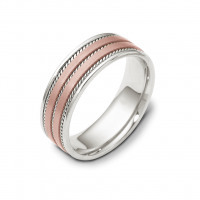 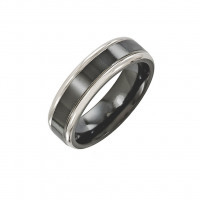 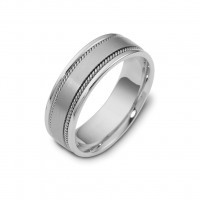 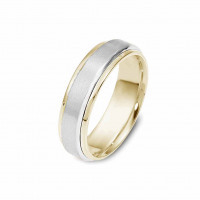 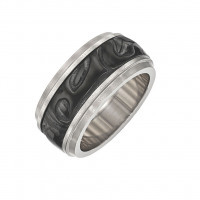 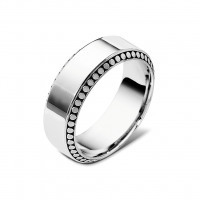 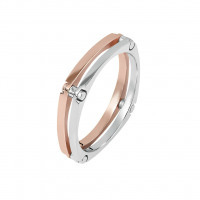 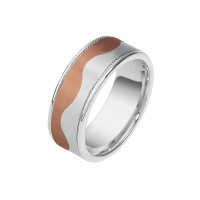 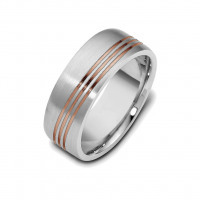 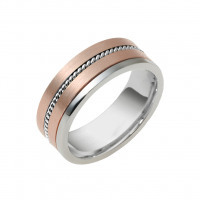 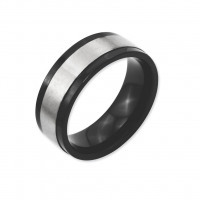 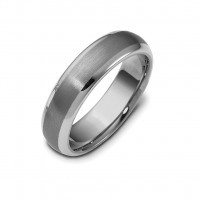 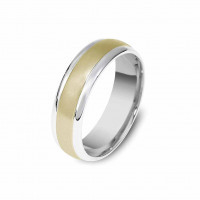 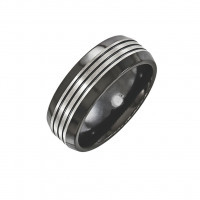 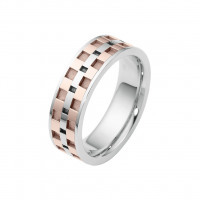 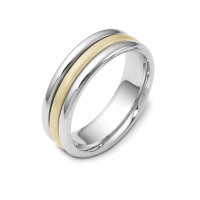 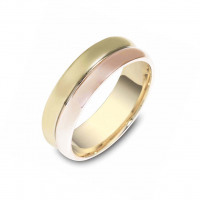 These modern wedding bands are a perfect fit for couples who love to be on the cutting edge of design and technology since they feature clean lines and unmatched versatility, great qualities for a ring that you will wear every day for the rest of your life. 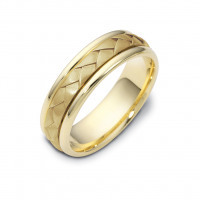 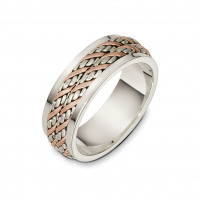 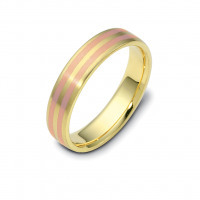 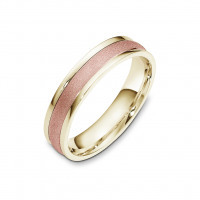 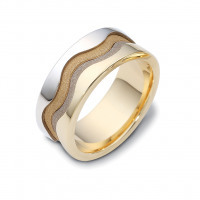 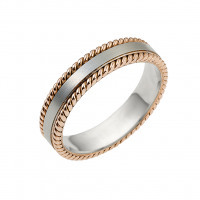 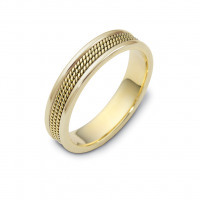 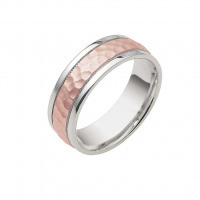 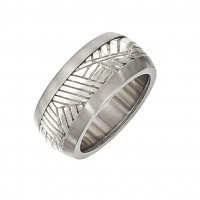 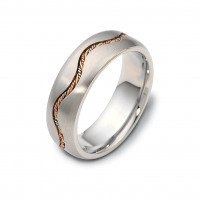 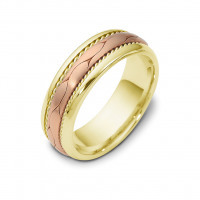 Many of our modern wedding rings feature gold for its brilliance and value, and we’ve created a new twist on the traditional by adding great textures, designs and multi-toned patterns. 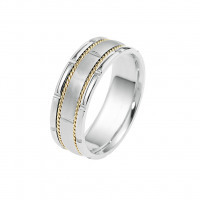 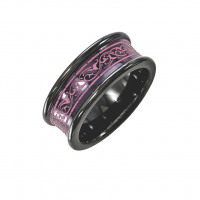 They are a flawless blend of yesterday, today and tomorrow - the perfect rings to symbolize your timeless commitment.